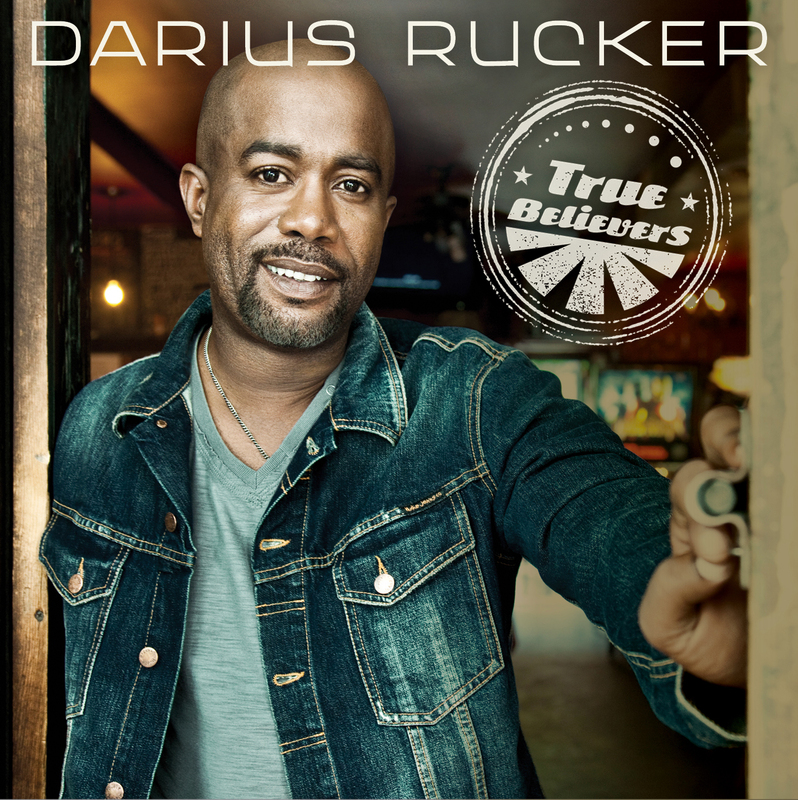 “True Believers,” also the name of his 2013 headlining tour, is a triumphant reflection of the rewards and challenges of sustaining a marriage – was the first song recorded for this project and became the first single and title track for Rucker’s third and most ambitious country studio album. While his previous two albums, Learn To Live and Charleston, SC 1966 both topped the Billboard Country Album chart and produced five Number One singles, on True Believers he opted to dig deeper, work with new collaborators, and create something more resonant both musically and emotionally. 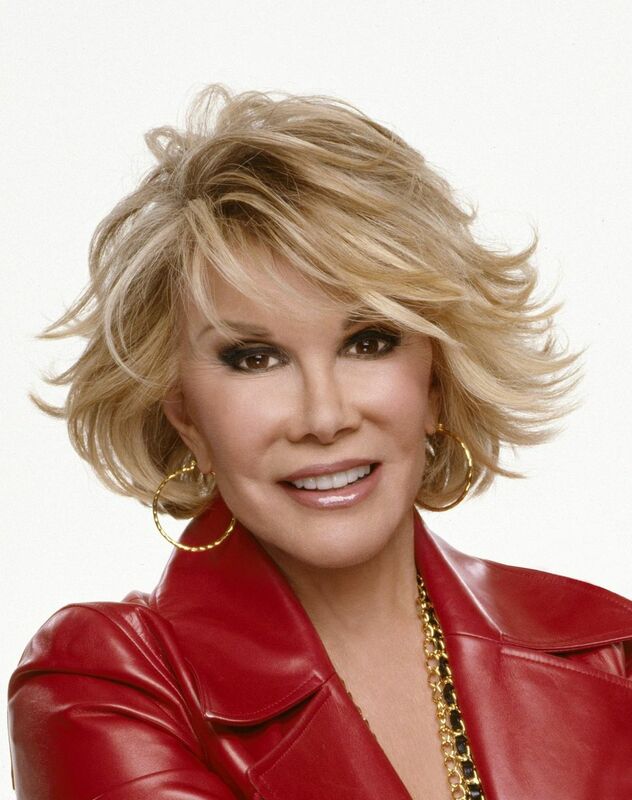 Joan Rivers is a force of nature, one of the hardest working celebrities in the world. She has enjoyed an illustrious career spanning more than four decades in the entertainment industry and beyond, and as her recent accomplishments reveal, she’s as robust and hardworking as ever. An entertainment legend of unparalleled accomplishment and talent, Joan is an internationally renowned comedienne, Emmy-award-winning television talk-show host, Tony-award-nominated actress, bestselling author, playwright, screenwriter, film director, columnist, lecturer, syndicated radio host, jewelry designer, cosmetic-company entrepreneur, and red-carpet fashion laureate. Her continued relevance is made clear by her growing group of more than 1.5 million followers on Twitter. Above all things, however, Joan is a proud mother and grandmother. Joan Rivers is a true pioneer: She created her own brand of irreverent, unconventional comedy and forged her own remarkable rise to stardom in the entertainment world. Enduring tawdry clubs, Borscht Belt showrooms, and grimy Greenwich Village cabarets, her career skyrocketed in 1968 when she appeared on The Tonight Show Starring Johnny Carson. Within three years she was hosting That Show with Joan Rivers, one of the first syndicated daytime talk shows. She soon made television history as the permanent guest host of The Tonight Show and helped launch the nascent Fox Network in 1986 with The Late Show Starring Joan Rivers. In 1989, Joan triumphantly returned to daytime TV with The Joan Rivers Show, winning an Emmy Award for Outstanding Talk Show Host. Joan continues to dazzle live concert audiences in Atlantic City, Las Vegas and across the entire country. In doing what I do for this website, I get to talk to people from all types of backgrounds. I have talked to drug dealers, gang bangers, self-proclaimed company men and a good number of people that should probably be checked by a doctor. When I get to talk to someone that is honest, genuine and truly authentic I really take notice of how lucky I am. In my recent conversation with Corey Smith, I got reminded of that luck/blessing in a large way. The time I spent talking with him felt like I was having a conversation with an old friend from back home that I hadn’t seen in a while . He is an example of what a true southern man should sound like. 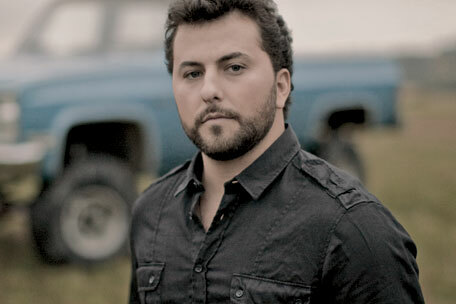 Corey is about to start a tour with Darius Rucker and the Eli Young Band. That tour is going to be stopping for a show at the Crown Center in Fayetteville on April 18th. MAS – In reading your bio, you have an interesting backstory. You decided to “go pro” with music a little later in life. Before deciding to make your way through music, on a full time basis, you were a high school Social Studies teacher right? Tell me about the decision to leave a “sure thing” job and paycheck to take on the world of music. Corey Smith – I wouldn’t have done it if the numbers didn’t match up, I guess. I’m not a big risk taker; I’m not a big gambler. It took me a few years to make that decision. Looking back on it, I could have made it a little earlier. I had to look at the finances; I was married, had a mortgage and we had already had our first kid, so it was a scary thought. Corey Smith – By the time I could make that decision the crowds at the shows had grown so much, it really wasn’t that risky. I had it figured out… I knew I had to play a certain number of shows each month and gross a certain amount and I would be doing better than I was teaching and those numbers added up very quickly. I was just blessed that the fan base was already there, I owe it to them. MAS – Even before you left teaching to pursue music full time, you were releasing good music. You are now on your 8th album since the early 2000s. Tell me a little bit about your creative process. What are your influences in your musical writing style? Corey Smith – I think that since I had decided to become a teacher I didn’t think about music in terms as a way to make a living. It wasn’t a means to an end. I wasn’t writing songs because I thought they would be hit songs or anything like that. I was writing because I thought they were cool, it was what I liked to do with my spare time. It was fun. It was nice when my friends got together, break out some songs and get feedback. It is just what it was. Corey Smith – I’ve tried to maintain that approach through all of this. I write from heart and not look at the art as a means to an end. The making of the art is what it is all about. From the writing standpoint, I hope that nothing has changed. I am really trying to stay focused on that same method. 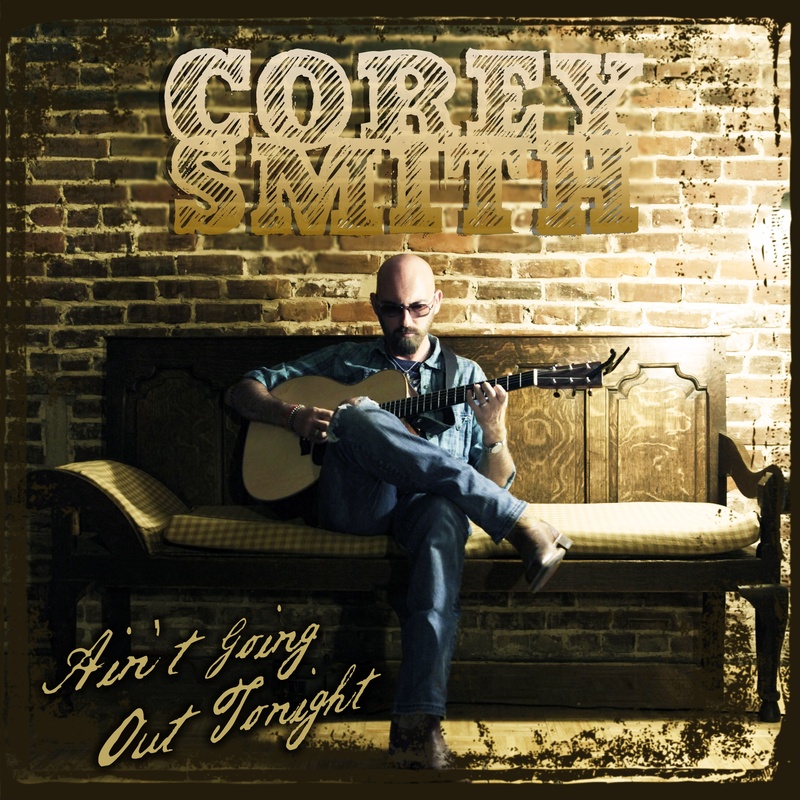 Corey Smith – Making the albums has certainly changed. Early on with the albums, I was very pragmatic. I only had so much money and I only had so much time I could spend in the studio. To me, what was the most important was getting the song down; getting decent guitar and vocals. If I could get decent guitar and vocals and people could understand the song. It was about the fundamentals. Corey Smith – So my first few records, that is mostly what it was. It was mostly acoustic and vocals. If I had time, and money left over, I would bring in the other instrumentation. Depending on how much extra time or extra money I had in the studio. That is why the records sounded the way they do. There was no pre-production, none whatsoever, it was all living within my means. Corey Smith – Now, I have been blessed. I look at it like I have the responsibility to the fans to reinvest the money they give to me in record sales and tickets sales to make better and better records that they can be happy with as well. So that is where I am with this 9th record. Now I am in a place where I actually have the type of budget a major release would have. Corey Smith – It is a lot more pressure, because there is so much more on the line. There are a lot more factors now. What I am getting at, I hope that the writing hasn’t changed but the production process of making the records is what has changed. MAS – I know for the 9th album you actually brought in a producer for the first time. The first few, you did yourself and now you have brought in Keith Stegall, to help you out. How is that process working out, actually using a producer? Corey Smith – In the past, I have worked with co-producers. All the decisions were up to me and I was still involved in the process. Working with Keith has taken a lot of the pressure off of me. I can focus on writing and performances and getting in and recording the best performances. I am turning over the reins to people who have a whole lot more experience and credibility than I do in the studio when it comes to the editing and the mixing. The final product has been a whole lot easier on me. MAS – With the album that you and Keith are working on, where are you at in the process? Corey Smith – Everything is tracked, I believe. I have already got more than enough stuff recorded. I am in the later stages of whittling it all down. Which songs do I think will make the final cut? Doing the final mixes and figuring out how to get it out. If I want I do it on my own, like I have for most of my other records, or if I want to find a partner. Now that the budget is so much bigger, there is a lot more at stake. Sometimes I miss the simplicity of the way I used to do things. MAS – I recently spoke with an up and coming hip-hop artist that is taking the same route that you have in doing things on his own, his way. Not relying on major label distribution and going the direct digital route. That actually has potential to be “the way” going forward. Corey Smith – A lot of that depends on … economy of scale I guess. Once you spend a certain amount on a record you are not going to recoup the money unless you are going to have the types of records on a national level. All of my other records, except for the very last one, I have been able to turn a profit on very quickly because I made them at such a low cost. My fans bought it and I didn’t have to spend a lot of money promoting it on a radio campaign or anything like that. Corey Smith – Whereas the records are more and more expensive now, all the sudden, you need that promotional push. Sadly, that process can really water down the product. Then the whole record becomes about the promotion. It becomes about getting it on the radio to be advertised. Therefore it all starts sounding like a commercial. Corey Smith – Unfortunately, I think that is what a lot of popular Country has turned into. It is a bunch of commercials to advertise the artist. There is not a lot of artistic integrity there. I hate to generalize too much, but I have been wary of crossing that line. I feel like I am well short of that line. It goes back to what I was saying before, continuing to write from the same place that I have always written from. That is, sort of, my guiding light. MAS – In the bio that your publicist sent over, it mentions that you strive to represent what it is to really live the rural lifestyle. There is a quote from you, “Country music is all those things that art is supposed to be. It’s populist, it’s infectious and, most importantly, it’s about people.” “So country music should be about artists holding a mirror back to themselves to reflect what they’re experiencing in their own little towns.” In music today, authenticity like that is pretty hard to come by. 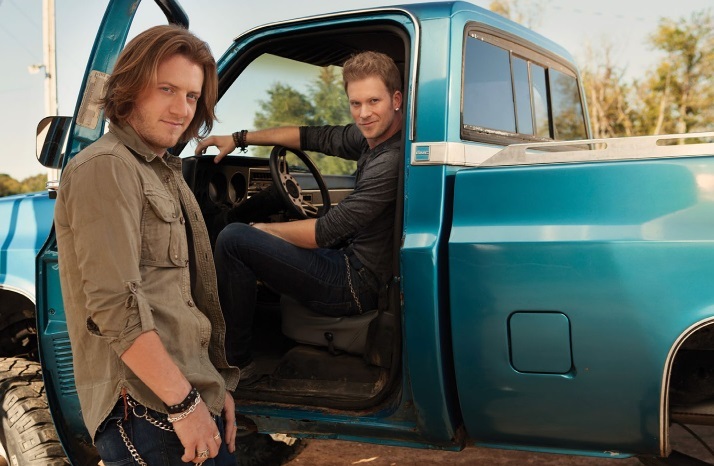 With Country music today all about promoting the artist, why did you choose to pursue music in that way? Corey Smith – I feel like I owe it to my fans, first of all. I think that the reason that I have fans is that see me as an alternative to the stuff that is out there. I owe it to my family and my community to be honest. I am not going to give in to the temptation of sacrificing art to get popularity. Corey Smith – Maybe it is the social studies teacher in me, but part of me is disturbed by the image that popular country music perpetuates about people who live in small towns. I don’t live in that. I am still in the same little town that I grew up in. I can tell you right now, we don’t ride around in trucks every weekend and drink moonshine with girls out in the country. There maybe a few people that do that, but I don’t. Corey Smith – There is a lot more to our lives than that. We are people that are working to survive and raise our families and trying to teach them the values that made us who we are. As the city sprawls out, things change so rapidly we really lose touch with the heritage that makes us who we are. My grandfather, who just passed away, was my link to what this place used to be like. He grew up a barefoot farmer. These are the things that we deal with. This is what it is like in these small towns. Corey Smith – I don’t like the fact that the music that is supposed to represent us only perpetuates the negative stereotypes of who we are. We are not stupid. We are not ignorant. There is a lot more to us than back roads, trucks and drinking moonshine. MAS – The single that you have out now “Ain’t Going Out Tonight” is off of that new album and it has a very grown-up theme to it. Does the theme of that song play into your life as it is now? Are you at the point in your life where you are ready to shun the party life and just curl up at home with the wife? 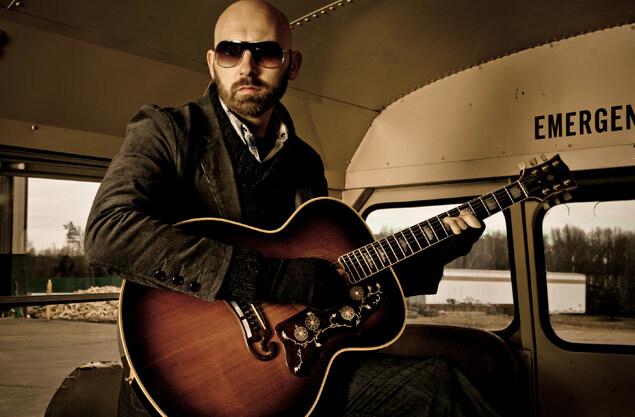 Corey Smith – Not all together, making music is certainly a party, it is certainly fun to get out there. I think I was just capturing a certain mood. I think that is what songs really are, taking a snapshot of a certain mental state. That day I was sitting on the front porch, it was a Friday night and we had decided not to go out because I had been out on the road and was tired. It made me think of that time period when you first start settling down, when you have to make that choice for the first time. The idea of the song just hit me and I ran with it. Corey Smith – When I look back on it, there are a lot of different meanings to me. On one hand, I was thinking about how… When we focus on what is the most important to us and sacrifice things that are getting in the way of what is most important to us, even though they may be fun. That’s when we grow, that’s what growing is. I was even thinking of my own career. I have been through so many changes in the last year. You have to make tough choices and that is what it is all about. Short term sacrifices lead to long term gain. I think that is what this song is really about. 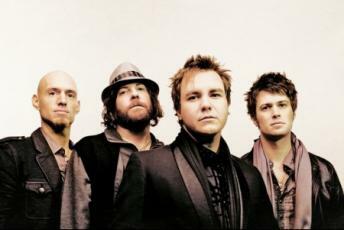 MAS – You are going to be at the Crown Coliseum in Fayetteville, NC on April 18th With Darius Rucker and the Eli Young Band. Are we going to be hearing any additional tracks from the new album? Corey Smith – I’m not sure yet; not a lot from the new album because it probably won’t be released by that point. Probably some of my older songs. I am really excited for the dates with Darrius and Eli Young. I haven’t really done a lot of shows like that. We are going to have to play it by ear. 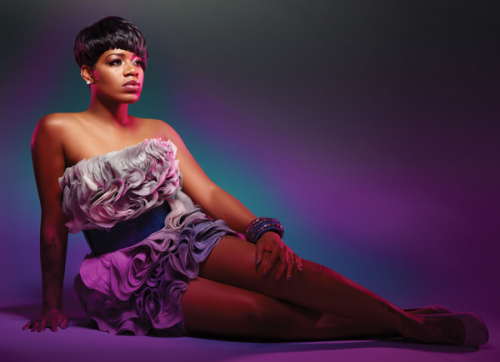 Even before the question is posed, Fantasia makes clear the essence of her sound. “I’m a soul singer,” she says, with much pride and little hesitation. That’s who she is, at her core, and no matter the song she sings, her spirit seems to resonate from the speakers along with her voice. That’s the magic that Fantasia brings, every time. The North Carolina native has sold nearly three million records and 1.5 million digital tracks, domestically. 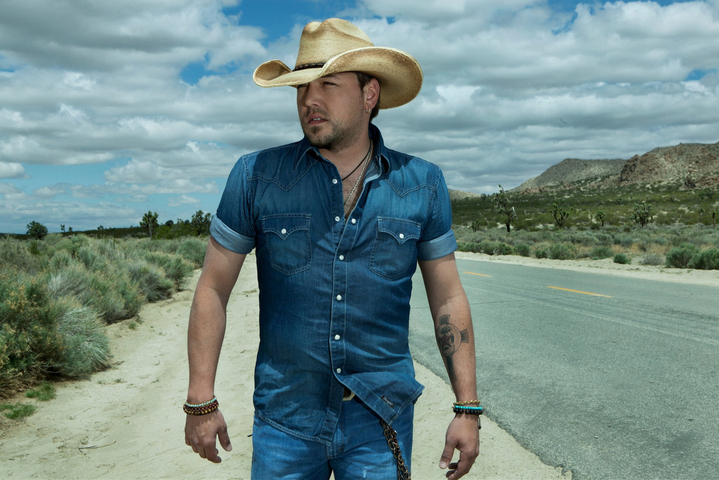 CMA Entertainer of the Year nominee Jason Aldean has become one of the biggest live touring acts in the nation, known for his high-intensity, unbridled performances, shows that sell out in just minutes and for smashing dozens of all-time venue attendance records. The CMA and ACM Award winner’s Night Train Tour will stop in Fayetteville with special guests Florida Georgia Line and Tyler Farr opening the show. 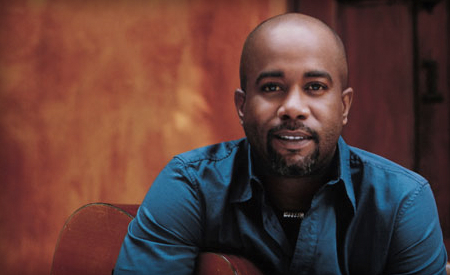 The Macon, GA native has sold more than 8.5 million copies of his five studio albums, notched 12 No. 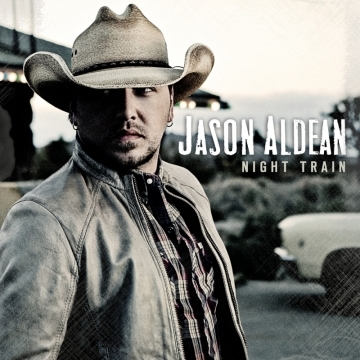 one singles including “Amarillo Sky,” “Big Green Tractor,” “Dirt Road Anthem” and his most recent chart-topper, the title track off his current PLATINUM album NIGHT TRAIN. 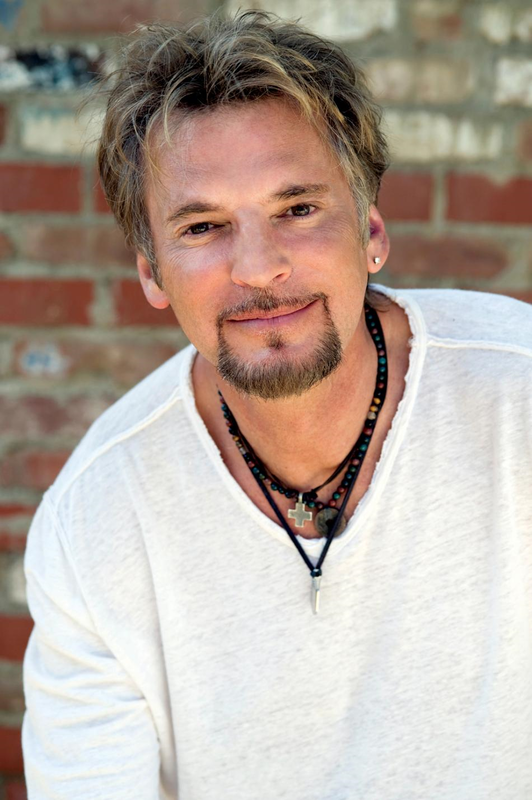 Kenny Loggins’ remarkable four-decade-plus career has brought him from the top of the charts to the toast of the Grammys. He’s had smash hits on Hollywood’s favorite soundtracks (“Danger Zone,” “I’m Alright,” and “Footloose,” to name a few), rocked worldwide stages, and found his way into children’s hearts while bringing his soulful, beautiful voice to platinum albums of a stunning variety of genres. His gift for crafting deeply emotional music is unparalleled, and it’s been a part of his life as long as he can remember. This January, one of America’s most beloved comedians of all time will take the stage in Fayetteville. He has captivated generations of fans with his comedy, iconic albums & best- selling books like Fatherhood and his current best-seller, I Didn’t Ask to Be Born, But I’m Glad I Was. 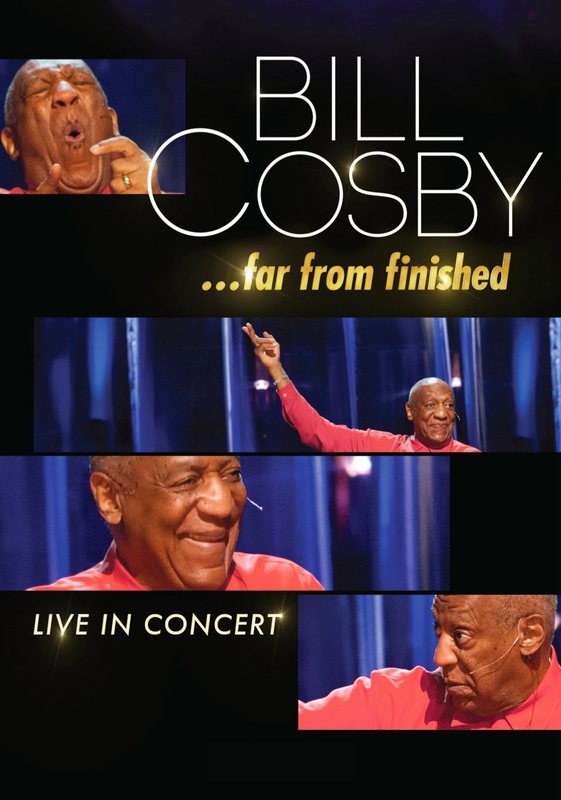 Cosby transcends age, gender and cultural barriers. Cosby broke TV’s racial barrier with I Spy, becoming the first African-American to costar on a TV series while winning 3 consecutive Emmys. He created and produced the Emmy-winning cartoon Fat Albert & The Cosby Kids. Perhaps Cosby’s greatest contribution to American entertainment & culture is The Cosby Show, which features a close-knit, upper class black family. For more information, please visit billcosby.com.